24th December, 2009. While the world was busy making merry on Christmas Eve, there was someone who quietly went about his business making a name for himself. On a cold windy winter night at the Eden Gardens, India was set a target of 316 runs by Sri Lanka. It wasn’t the best of starts for the men in blue as both Virender Sehwag and Sachin Tendulkar were back in the hut with the score reading 23/2. Out came Virat Kohli, who was drafted into the playing 11 that day in place of Yuvraj Singh. He, along with Gautam Gambhir took control of the Indian chase and forged a solid partnership. 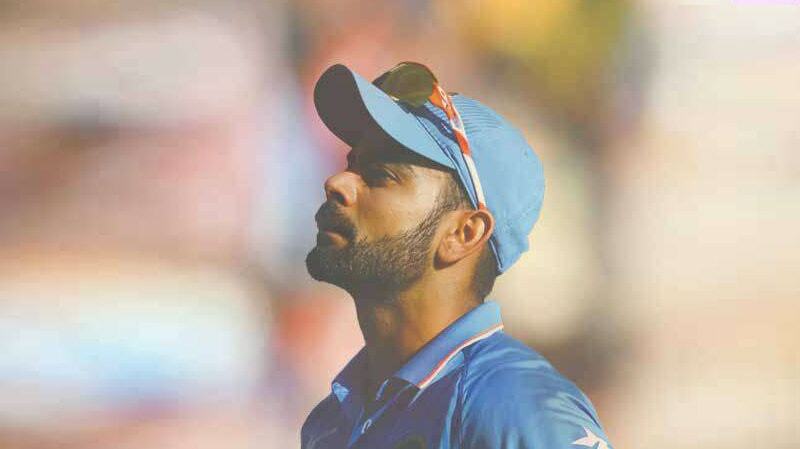 It was a night to remember as Virat Kohli played a sublime innings under pressure to bring up his maiden ODI ton. Since that innings, there has been no looking back for ‘King Kohli’. What the roaring Eden crowd witnessed that night was just the beginning as Chase-master Kohli has now reached level 52* in terms of international centuries. Such has been the meteoric rise of the Indian skipper that he is breaking and making new records with each passing innings. Scoring 107 off just 114 deliveries, Kohli justified being labeled as one of the best chasers in limited over cricket. Harsha Bhogle was perhaps right when he quipped that Virat Kohli has run chases for dinner! Thanks to a 224 run stand between the two Delhi batsmen, India cruised to a victory with 11 balls to spare. Another memorable moment in the match came when Gautam Gambhir (150 not out) decided to pass on his Man of the Match award to Kohli as he believed that Virat deserved the award no less.